In Mafia 3, you will have to build your own empire as main protagonist Lincoln Clay. Acquiring money of course plays a large role in that quest. 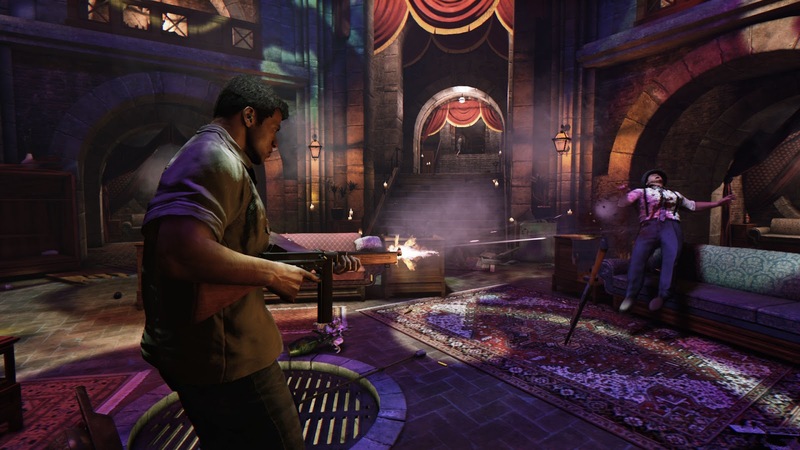 Mafia 3 features various rackets with different task and missions linked to them. Pick and choose the rackets you want to control on your path to power. Mafia 3 will be at E3 2016 as part of Take-Two's lineup of games. 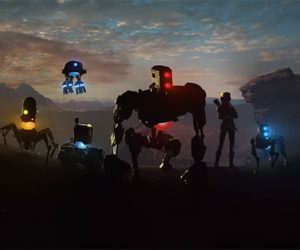 The full launch is scheduled for October 7th on Xbox One and PlayStation 4.